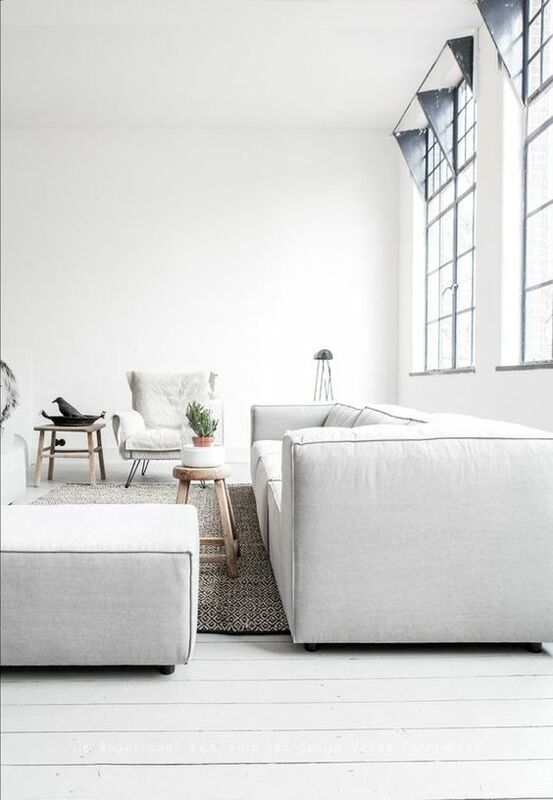 Amazing how soothing an all white space can be. 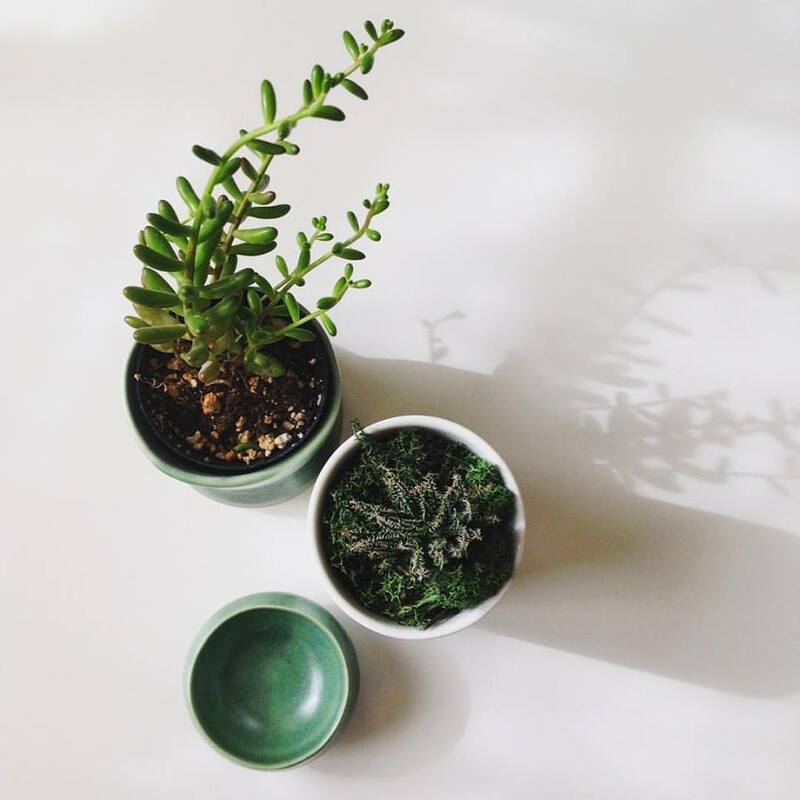 A tranquil room for nervous times. 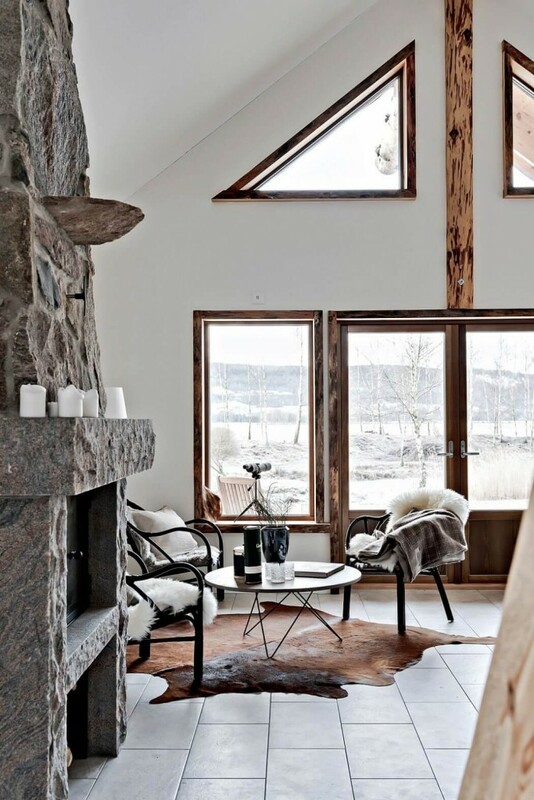 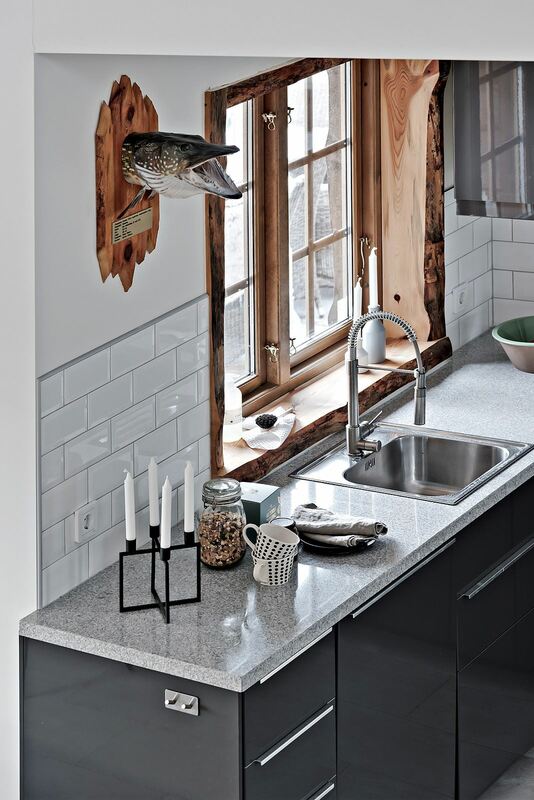 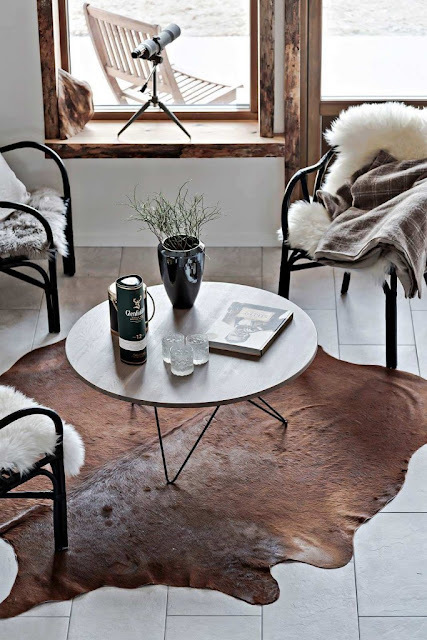 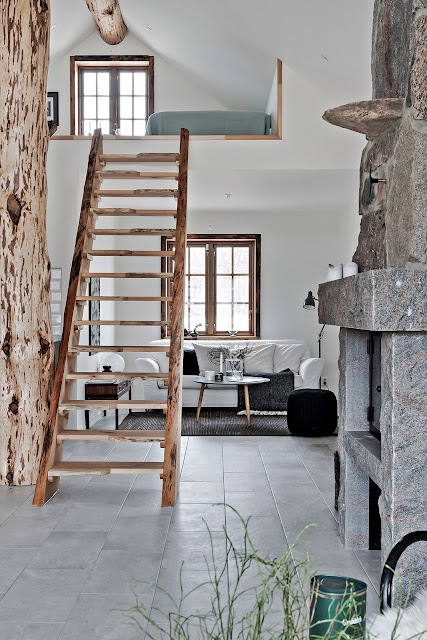 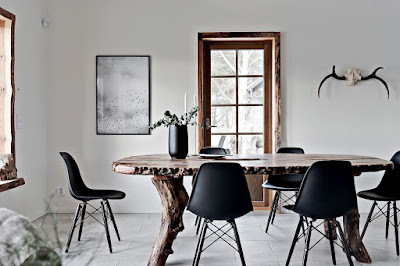 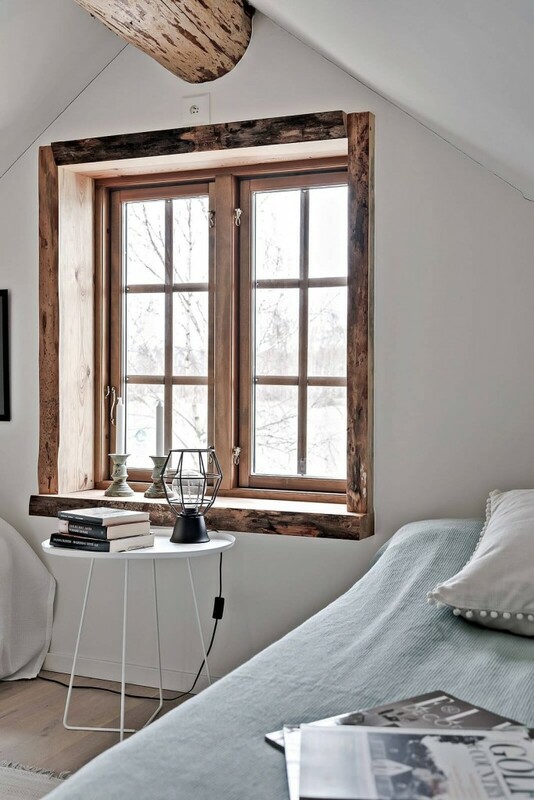 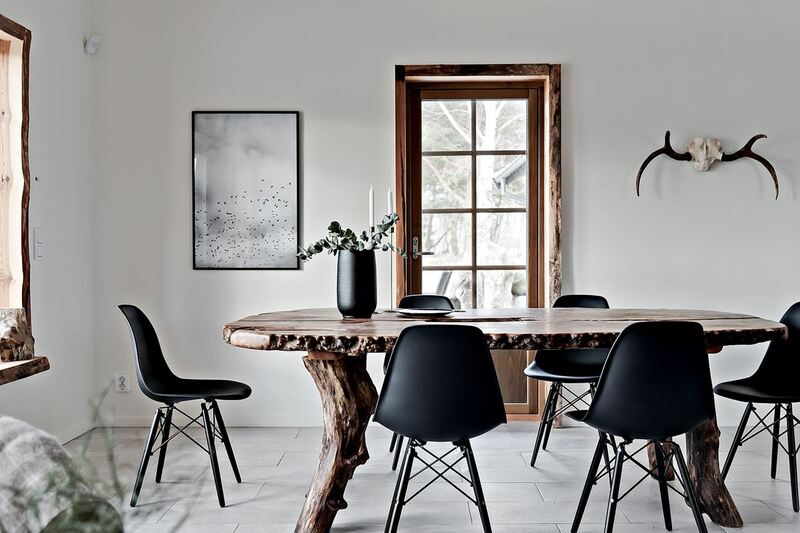 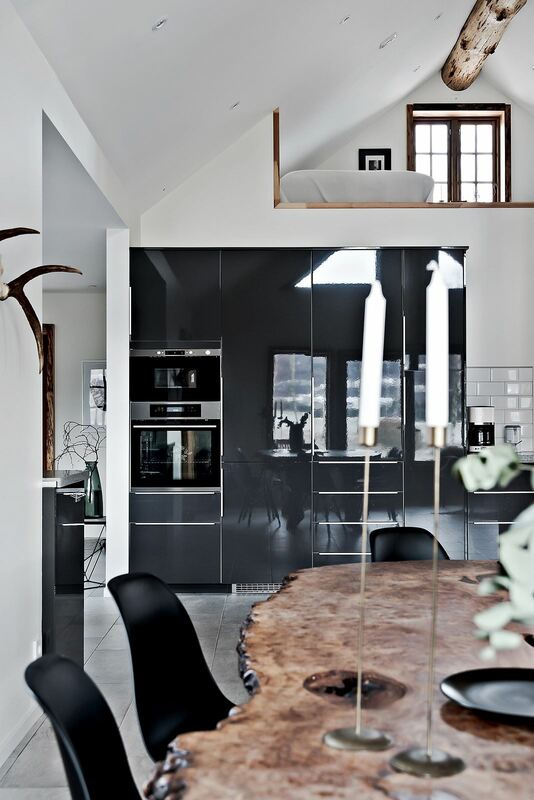 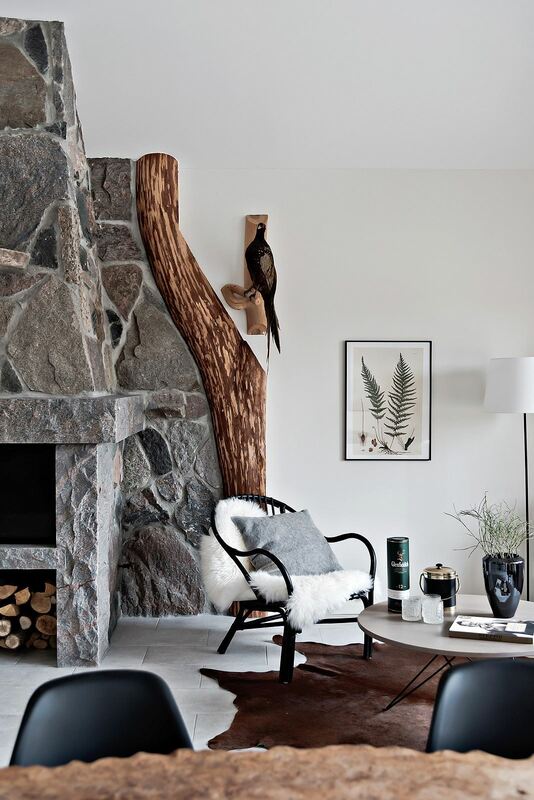 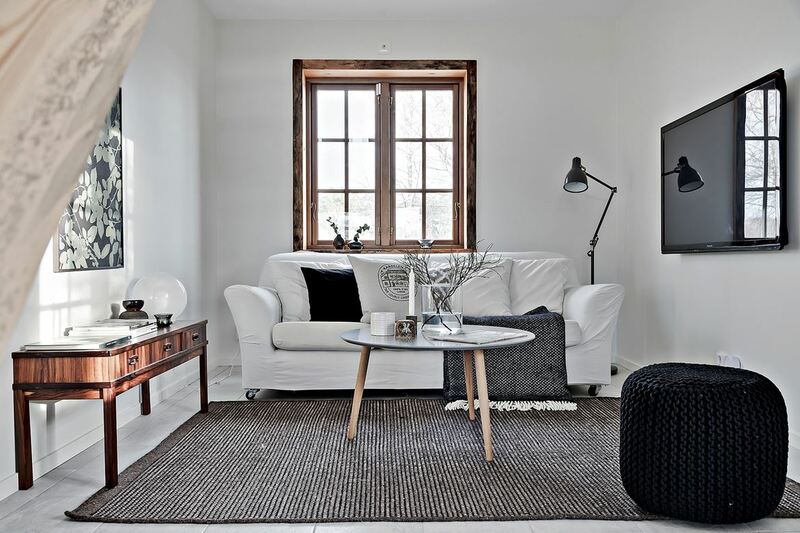 Set in the Swedish countryside, this elegant home is a seamless blend of rustic and modern—love how the rough textures of raw wood and stone are set off by the crisp white walls. 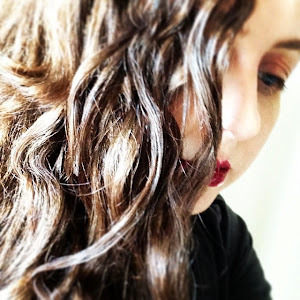 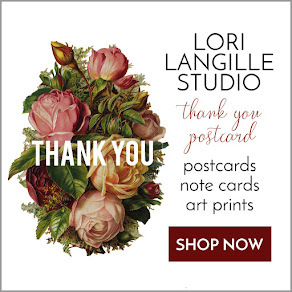 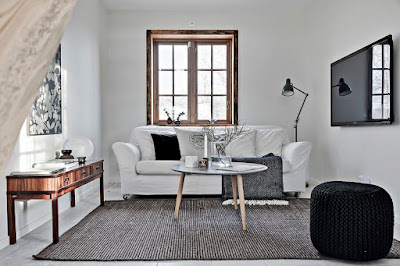 More here on Planete Deco.